Before Aimersoft arranged several giveaway compaigns for windows users,now it is good time for Mac users. 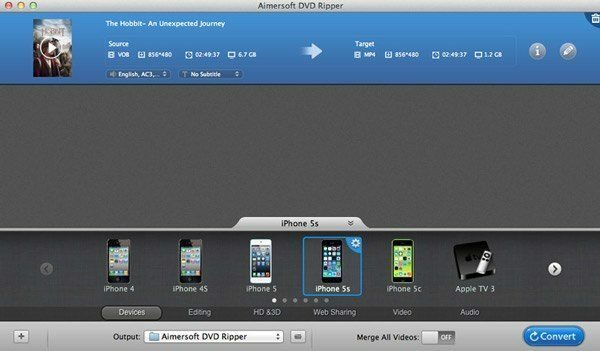 Aimersoft will hold a 24 hours giveaway for their amazing product Aimersoft DVD Ripper for Mac which is worth 39$. It is very easy to get licence for Aimersoft DVD Ripper for Mac in this giveaway. Lastly open your email,you will find the licence code and the program download link. This giveaway begins at 25th Feb, only 24 hours available, please don’t miss this great chance to get the free licence.